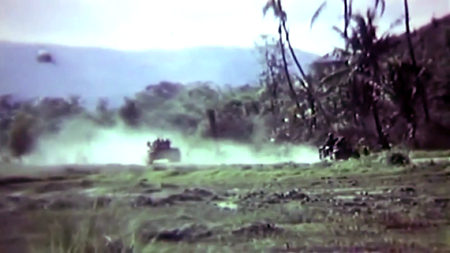 All photos are from the film shot by the cinematographer Sgt. 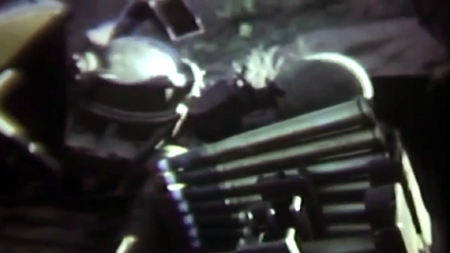 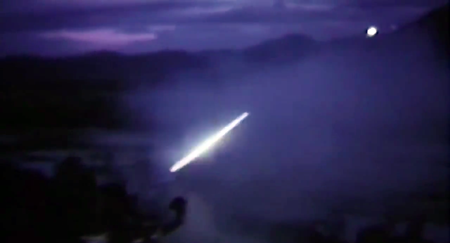 Breedlove, from the film, "1st Field Forces Vietnam Provides Fire Support, Binh Dinh, Vietnam, 07/18/1967." 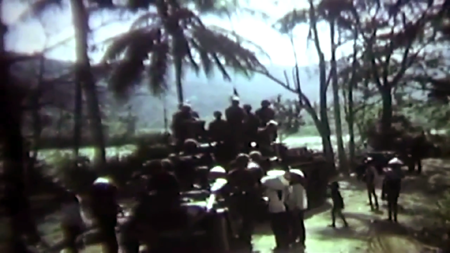 (National Archives, Record Group 111: Records of the Office of the Chief Signal Officer, 1860 - 1985 Series: Motion Picture Films from the Army Library Copy Collection, 1964 - 1980, National Archives Identifier: 31746. 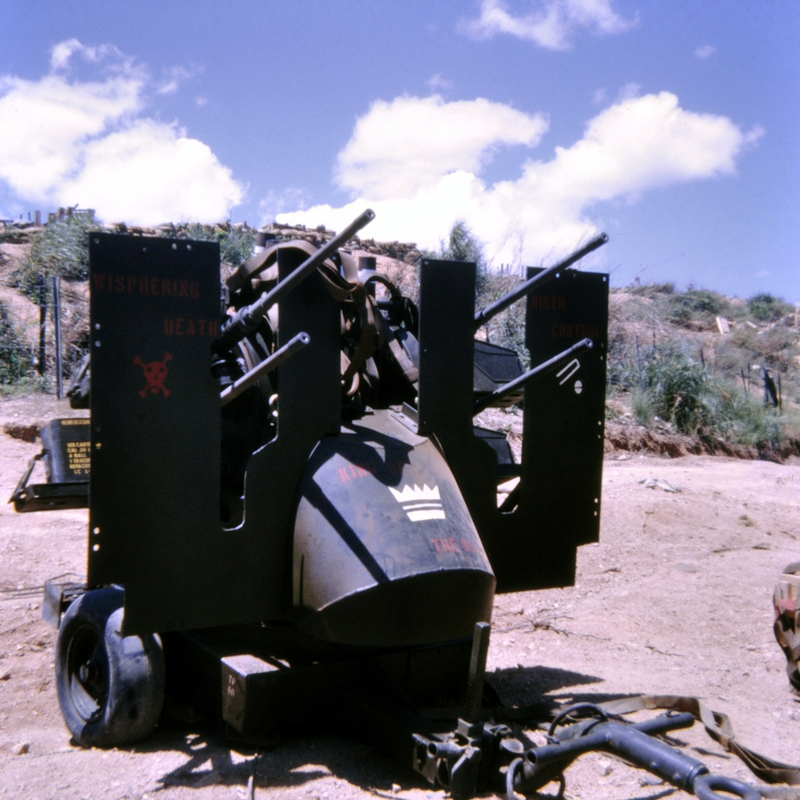 Local Identifier: 111-LC-52470). 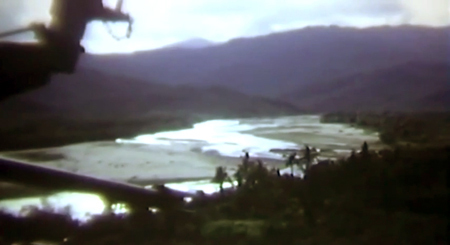 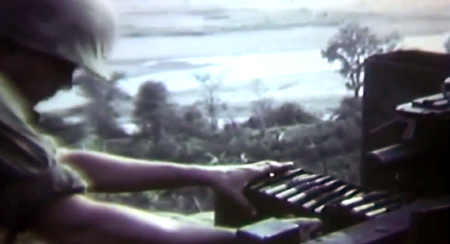 These stills were extracted from a film that is freely downloadable at the Internet Archive. 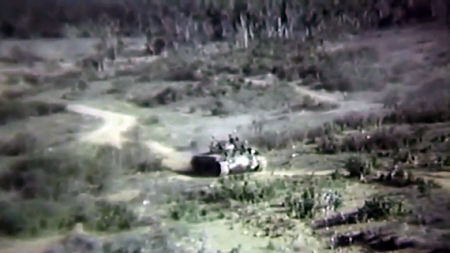 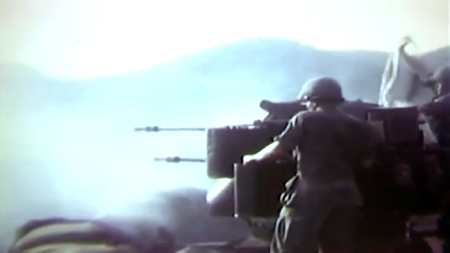 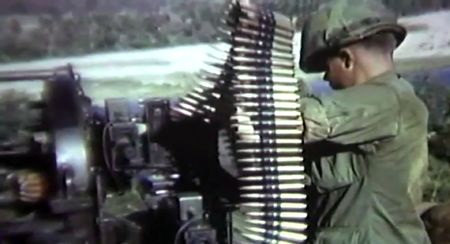 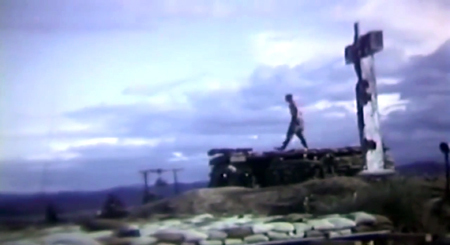 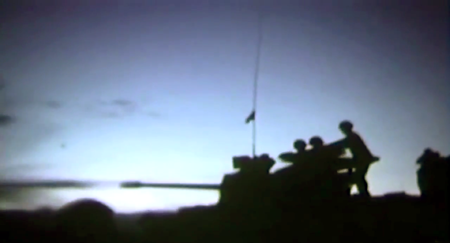 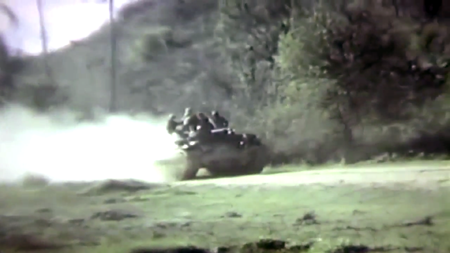 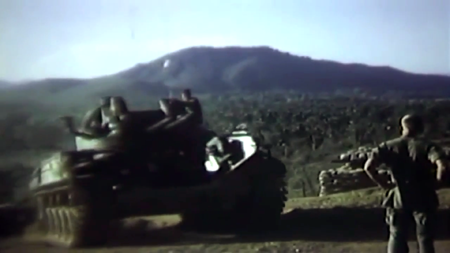 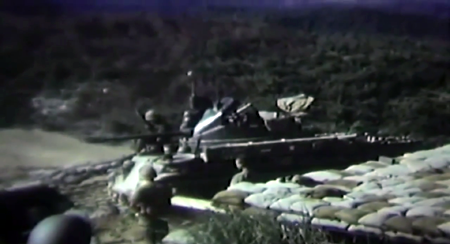 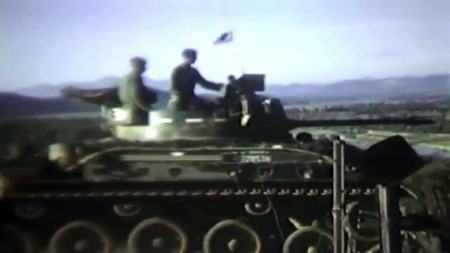 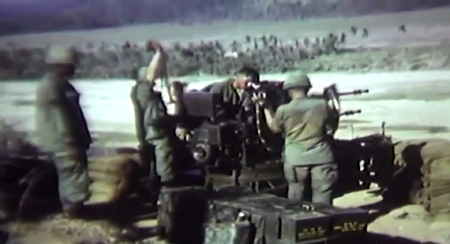 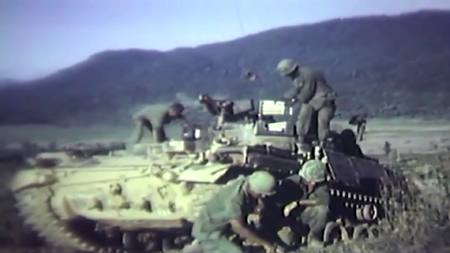 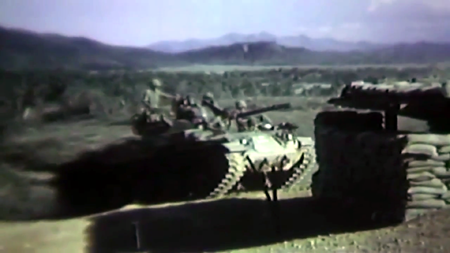 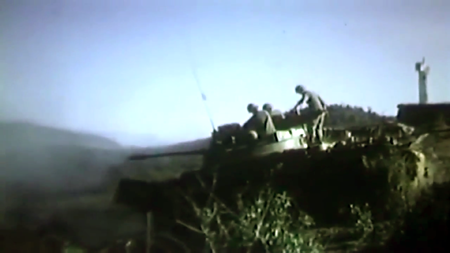 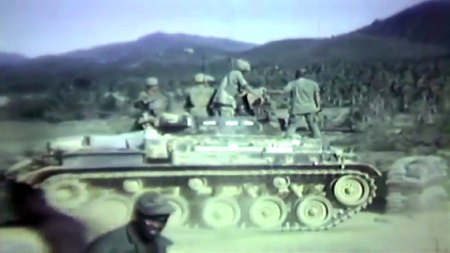 Shown in this film is the First Platoon, "C" Battery, Fourth Battalion, 60th Artillery, who at the time provided fire support for "D" Company, 1/7 Cav., of the First Air Cavalry Division, during Operation Pershing in the An Lão Valley.